The New Plastics Economy are encouraging the plastics industry to design reusable plastic products. 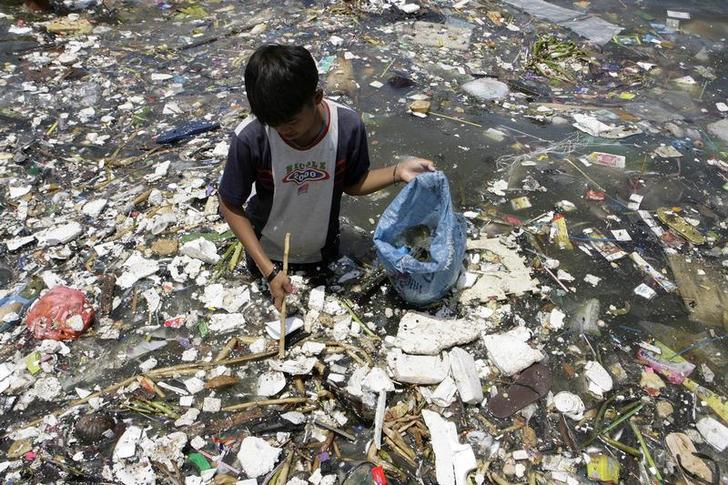 We are producing more waste plastic than ever before – and it is polluting our oceans and contaminating our drinking water. By 2050 there could be more waste plastic than fish in the sea, while more than 80% of tap water may contain microplastics. Initiatives such as the New Plastics Economy are aiming to reverse this trend by encouraging the plastics industry to design reusable plastic products. Others, meanwhile, are looking at ways of changing the very nature of plastic. Scientists from the Centre of Sustainable Chemical Technologies (CSCT) at the University of Bath have successfully created a plastic that doesn’t use harmful chemicals, and is biodegradable. It is made from nothing more than sugar and carbon dioxide. CO2 is added to a naturally occurring sugar called thymidine at low pressures and at room temperature. The process creates a polycarbonate – a tough type of plastic used to make drinks bottles, lenses for glasses and in scratch-resistant coatings for phones, CDs and DVDs. Polycarbonates are typically made from petrochemicals, and these oil-derived plastics do not biodegrade, adding to our mountains of plastic waste. Unlike petroleum-based polycarbonates, the plastics created by the team at the University of Bath can break down naturally. Biodegradable plastics are nothing new, but previous attempts at developing them have been criticized. Last year the UN Environment Programme’s chief scientist Jacqueline McGlade said they were a “false solution” as many would only biodegrade in temperatures of 50C. However, the plastic created by Bath University’s scientists doesn’t depend on high temperatures. Instead, it can be degraded back into sugar and CO2 using only the enzymes found in soil bacteria. Another major advantage of using sugar and carbon dioxide to make a polycarbonate is the absence of the highly toxic chemicals that are often used in the manufacturing process. Many polycarbonates contain bisphenol-A (BPA), which when used in bottles and containers can leach into food and drink. The US Centers for Disease Control and Prevention found that 93% of people it tested had detectable levels of BPA in their urine. It has been linked to reproductive problems, diabetes and autism, and is banned in the manufacture of baby bottles. Sugars have been used to create non-BPA polycarbonates before, but the manufacturing process has previously required use of the highly toxic chemical phosgene. 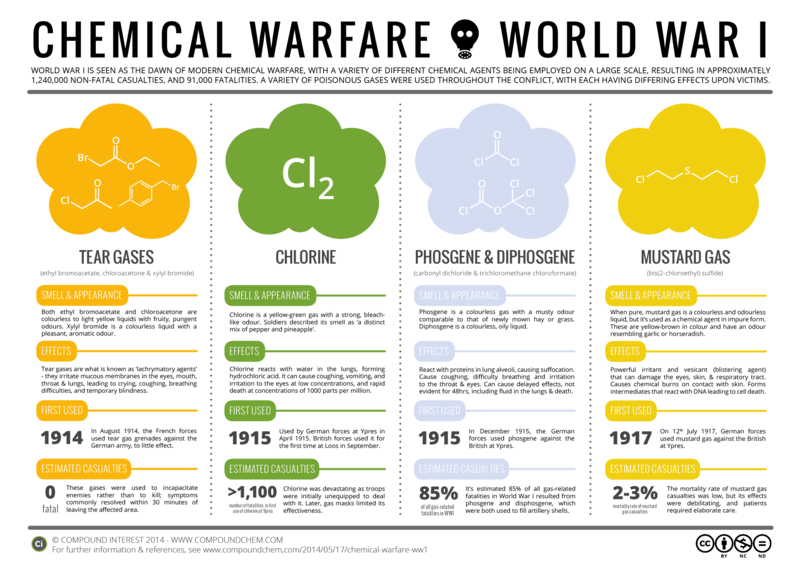 Phosgene was used as a chemical weapon in World War I, responsible for 85% of the deaths caused by gas attacks. “Our process uses carbon dioxide instead of the highly toxic chemical phosgene, and produces a plastic that is free from BPA,” said Dr Antoine Buchard, Whorrod Research Fellow at the University of Bath’s Department of Chemistry. 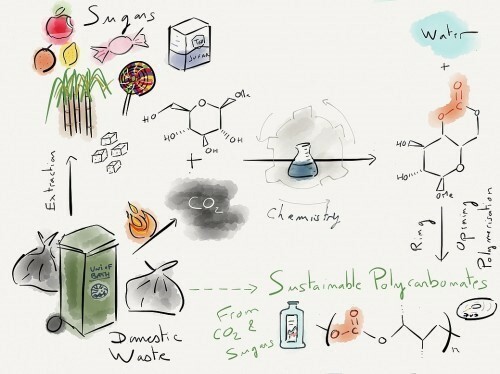 By selecting thymidine as the sugar used to create the biodegradable plastic, the university’s scientists may also have found a medical application for it. “Thymidine is one of the units that makes up DNA,” said Georgina Gregory, a PhD student and lead author of the research paper.